LAHORE: The Lahore High Court (LHC) on Wednesday issued notices to the Punjab chief secretary and Lahore mayor, seeking their replies on a petition challenging the provincial government’s decision to lift the ban on Basant festival. A bench of the high court directed the official respondents to submit their comments on the petition by Jan 15. On Dec 19, the Punjab government announced its decision to lift the 13-year-old ban imposed on celebrating Basant saying the festival — which marks the arrival of the spring season — will be celebrated in the second week of February 2019. 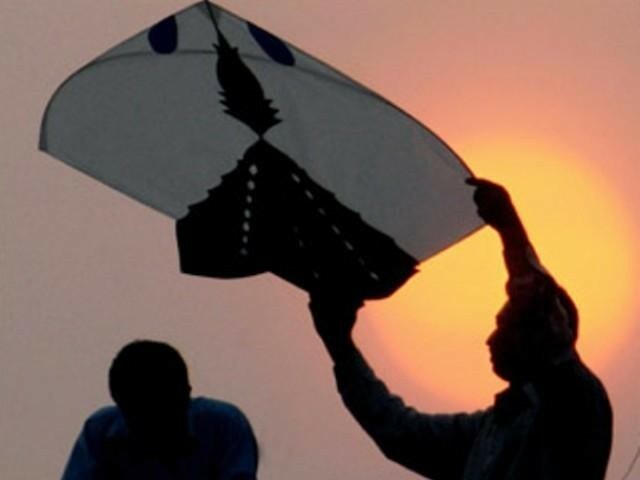 The plea was filed by a woman who challenged the section-4 of the Punjab Prohibition of Kite Flying Ordinance 2001, which has four sub-sections titled “registration, permission for kite flying and kite flying association”. She requested the court to declare the government’s decision allowing kite flying void with immediate effect. “Basant is an economic activity and a source of promoting tourism, and added that its celebrations should remain within the prescribed rules and regulations keeping in view the public safety,” he had said. Chohan had further said the top court had clarified in its order that there was no restriction on holding the festival and it should be celebrated while staying within the ambit of law, as well as the rules and regulations defined by the government.